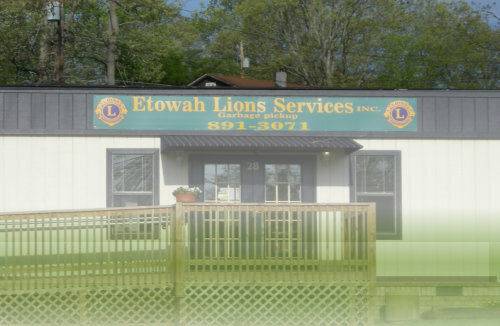 The Etowah Lions Club owns and operates this garbage service for one purpose. To be able to give back to the community and maintain the projects that are currently on the slate. Programs and services supported by this company include but are not limited to, the Etowah Lions Club, Henderson County Youth Baseball, Youth programs at West Henderson, Rugby and Etowah Elementary, District and State Convention support. It is with the continued support of the community that allows us to continue to support the programs and services we are known for. 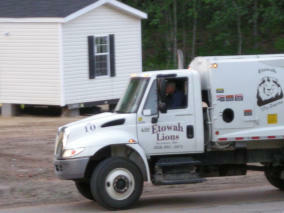 Why should you choose the Etowah Lions Services to provide you with reliable trash removal? We are local. 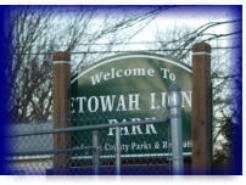 Office is located in Etowah off of old highway 64. If you have a problem we will take care of it. We use new equipment maintained every six weeks to ensure we have safe equipment to remove your rubbish. We have a dedicated recycling truck. We employ people living in the community and 95% of all of our funds stay in Henderson County, North Carolina. There are a few things we cannot purchase in Henderson county as far as our equipment is concerned. Our services include weekly curbside pickup, every other week pickup of recycling, commercial dumpster service and special pickup. 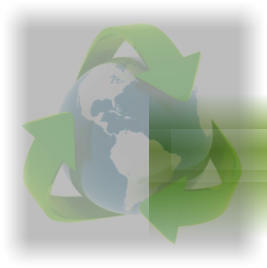 We also make available to our clients a recycle drop off point in Etowah. If you are a current client and you need to check on any route delays please click on the news button above. If you would like to sign up or inquire click the appropriate button. If you want us to call you please indicate so when you inquire. Otherwise expect an email from us. Thank you.